This is the culmination of our three day blog hop. 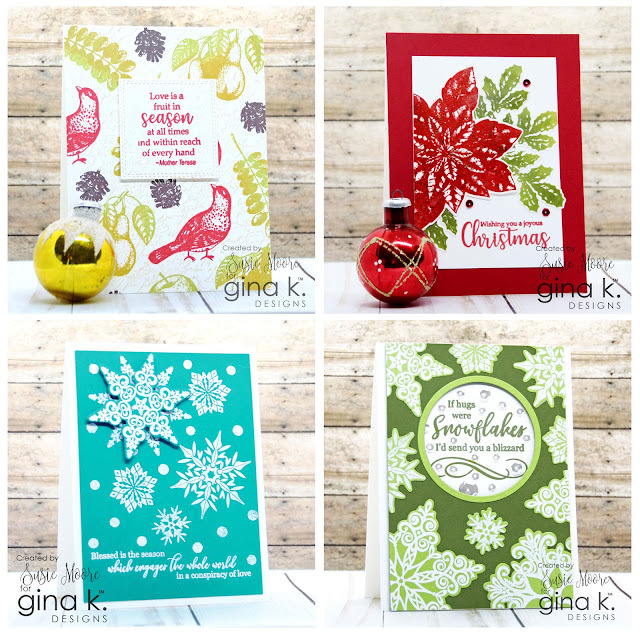 This is the day you have been waiting for - lots and lots of inspiration from the newest StampTV set called Fruit of the Season. 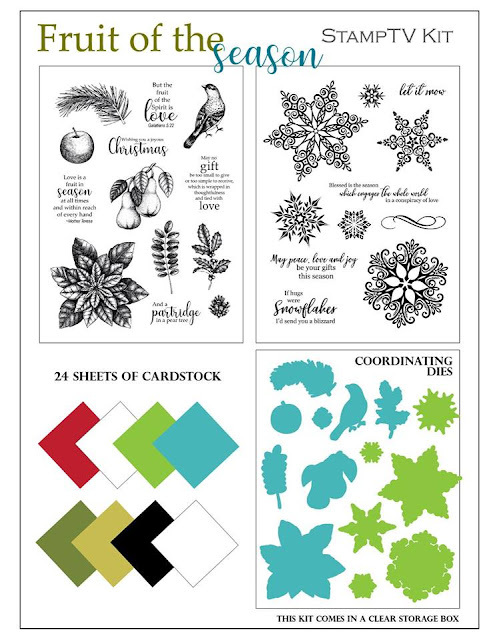 Seriously, this is a jam packed kit with so many options for creating winter cards. Here are the two cards I made for today plus the four cards I showed at the release party. I hope you have had a great time over these past few days. 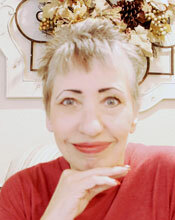 Be sure to comment all along the blog hop stops. 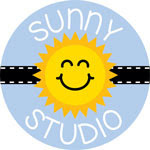 You could be a $50 gift card winner by visiting and commenting on each designer's post. Thanks for sharing in our hop these past few days! I'll be back tomorrow and I'll see you then! 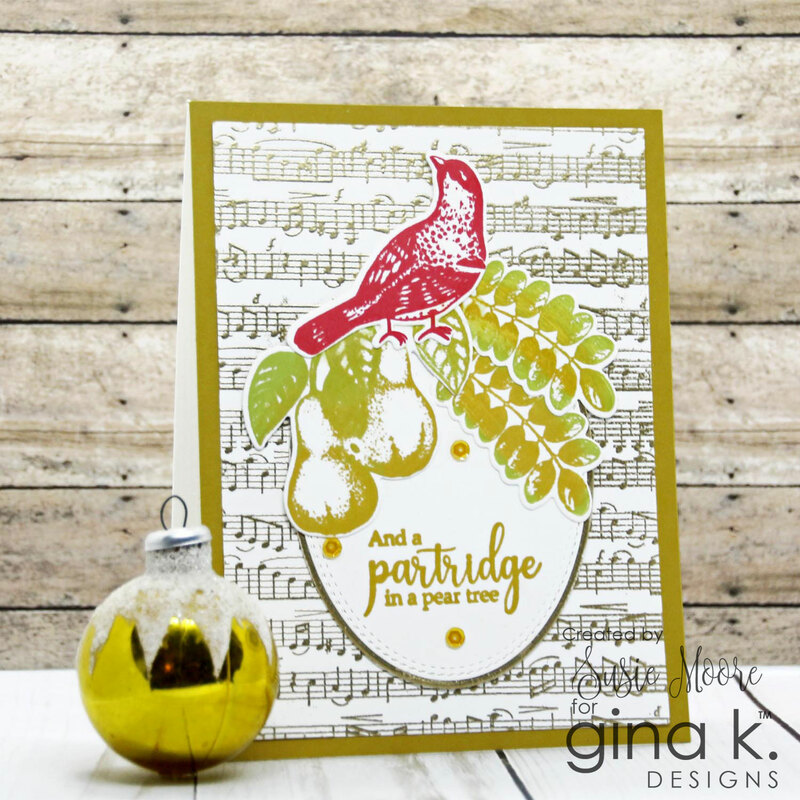 Lime green and olive green holiday cards ... I'm in! my favorite colors. Beautiful cards, thanks for the wonderful inspiration!! Love those shades of green and red together! Love your designs. Fun 3 days..great design team. Thank you so much for the inspiration. Beautiful cards! So much inspiration! Love your designs and varying colors! Love your colors! Awesome cards! Thanks for sharing! Gorgeous cards. I love the green snowflake over the red CS. Nice twist on traditional images. Great cards, your color combinations really make them eye catching! Love your cards, thanks for sharing. Ooh your green card is stunning. Love that one. Absolutely beautiful cards. This kit is pretty fabulous. Beautiful, unique cards. This is such a fantastic kit and you've done a wonderful job of showcasing it. love the colors on your cards - very unusual BUT very inspiring!! Beautiful, love the green snowflakes very unique!! 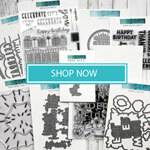 Great cards and awesome inspiration. Lovely cards! All so unique with the different colors, especially the green snowflake. Beautiful array of cards. Thanks for sharing. All your cards are just stunning! Thanks for sharing! Great cards; I especially like the snowflake card where you used green and red. Unexpected & I love it! Susie, the bottom 2 cards are my favorite. The green is so elegant. Thank you for sharing. Your card display is colorful, you put the bright in "Merry and Bright". Stunning work, thanks for sharing and inspiring. Your cards are inspirational. I love the color choices you made. Beautiful cards. Thanks for sharing!!!!!! All of your cards from this release are so well done and inspiring. Thank you. You do such beautiful work. All the cards made with the new release are so well designed. nice layout on the snowflake card. Beautiful cards and love the green snowflake card....Awesome! So pretty. I love the snowflake card. All the cards are special. Fabulous and colorful cards. Thanks for the inspiration. Such wonderful cards. Love the stamp sets. You certainly come up with some very clever designs and unique color choices. I'm always inspired by your work. 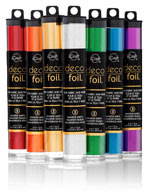 The colours you have chosen in your designs are absolutely striking! Your colors are a great and bright ! Beautiful, beautiful, beautiful! I especially love the partridge card. Love your cards! Sad to see the hop end. Thanks for sharing and inspiring us all! How cool that you used to many bright colors! Love the bright colors. The green snowflakes are inspired. Very Pretty!! Love the bright colors! Wonderfully striking cards! Perfectly balanced designs and gorgeous colors. Love your cards. Thank you for the inspiration. wonderful cards, Susie - love that green background on your snowflake card! 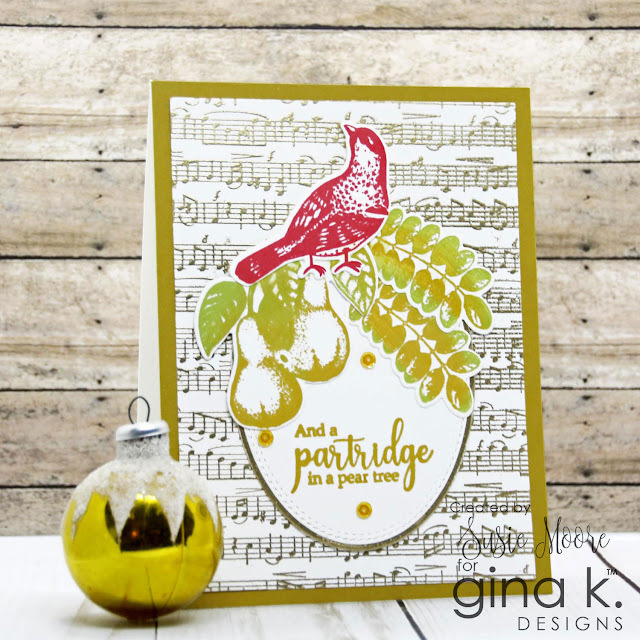 Wonderful cards and stunning color combinations, Susie. Thanks for sharing and inspiring us. I like all of your cards. The choice of green with the snowflakes is unexpected and beautiful. 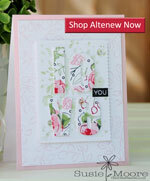 I love all the vibrant colors you used on your pretty cards. The colors you used in all the cards are so unique...pretty cards. thanks for sharing. love all of your cards. Great designs and choice of colors. Love all your cards, but especially the poinsettia card. Thanks! Thank you for sharing your ideas - helps us to stretch ourselves! some really inspiring cards. Love your colors.